In-line water driven foam proportioning pumps have become more and more popular in the last decade. Their low pressure drop and accurate foam proportioning over a wide range of flows are necessary in many systems. But this technology is not simple: the equipment on the market until now is quite complicated and sensitive to contamination and over speeding. 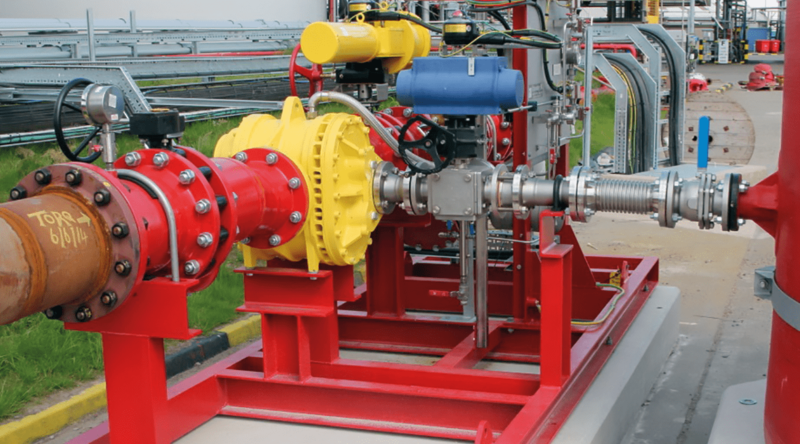 The new Turbinator water driven foam proportioning pump developed by Knowsley SK effectively solves these problems, making this technology the preferred choice for a wide range of fire fighting systems.